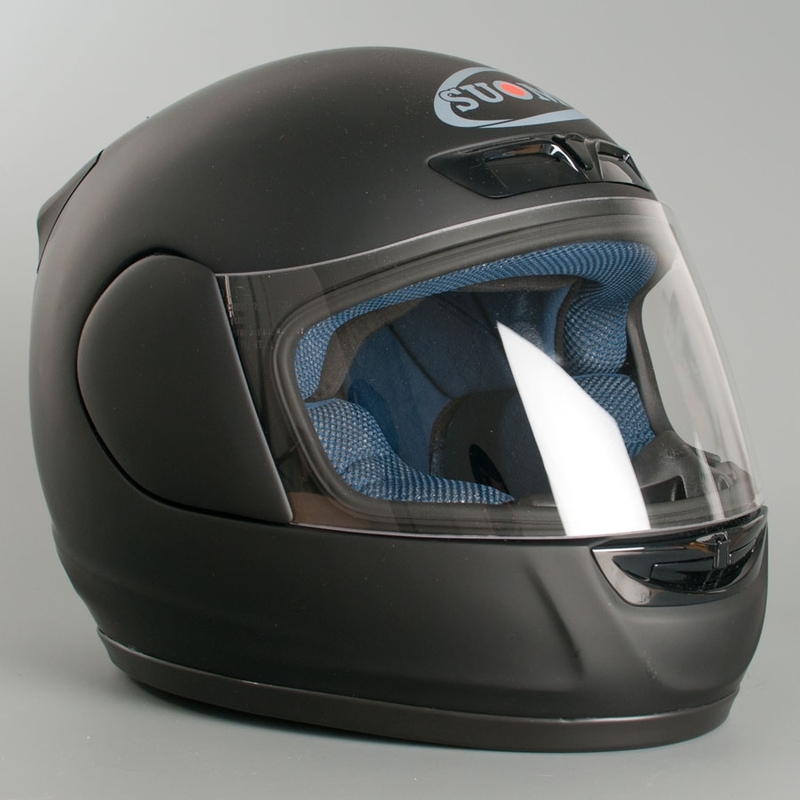 This unprecedented modular design is unlike any helmet on the market! Truly innovative and ahead of the curve, its State-of-the Art construction allows for the use of SCS® Suomy Communication System with Bluetooth® Communication. 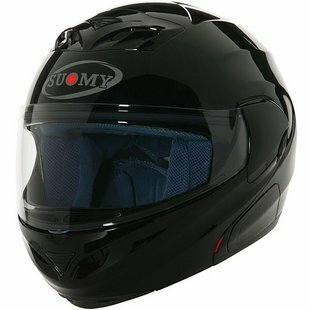 The Suomy Communication System can be used as communication between pilot and passenger or with other motorcyclist wearing the same helmet with SCS®. DOT and ECE approved. Advanced channeled EPS (ACE) for better internal airflow distribution. Dynamically Variable Resistance Crush (D.V.R.C) Zone designed into EPS liner.